In Windows 10, to keep your device is always at the top notch with the latest features and fixes, updates and drivers are installed automatically with no need to select them, unlike in previous Windows where driver updates are always shown as optional. 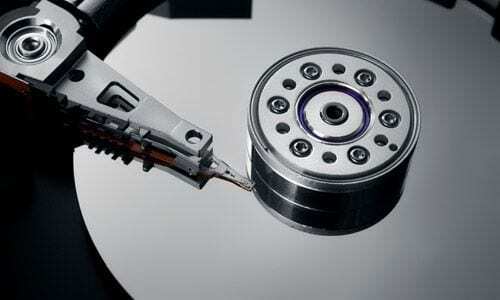 However, in rare cases, you may run into problem having the latest drivers to crash your system. If that happens, Microsoft has a solution for you. 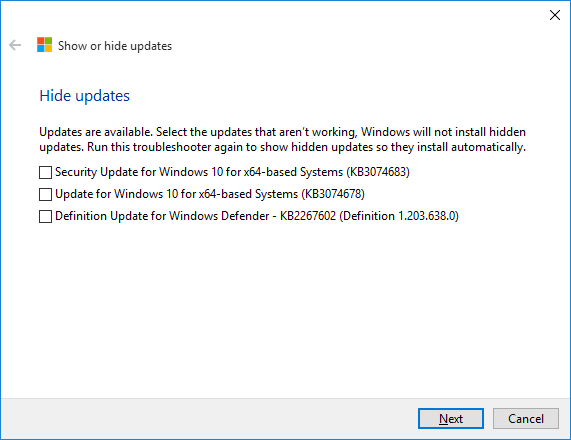 Show or hide updates troubleshooter, listed in Microsoft KB3073930, is a tool that lets you temporarily prevent the driver or update from being installed on your computer until a new driver or updated fix is released. 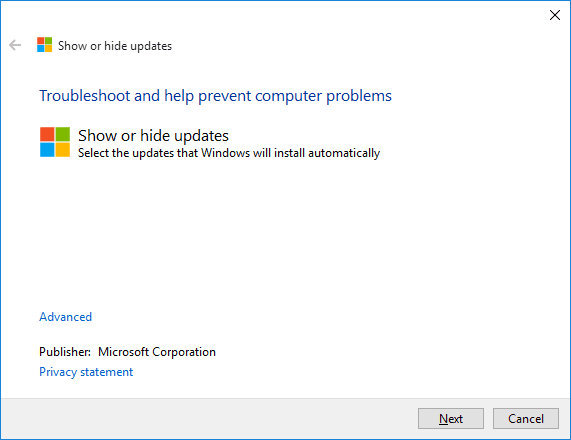 Before running the troubleshooter, you will need to do get the installed update out of your system first. 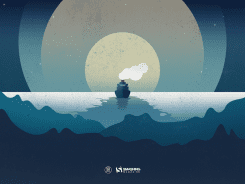 You can do this by either doing System Restore to revert your system back to the state before the update in question was installed, or manually uninstalling the update from View Installed Updates in Control Panel. 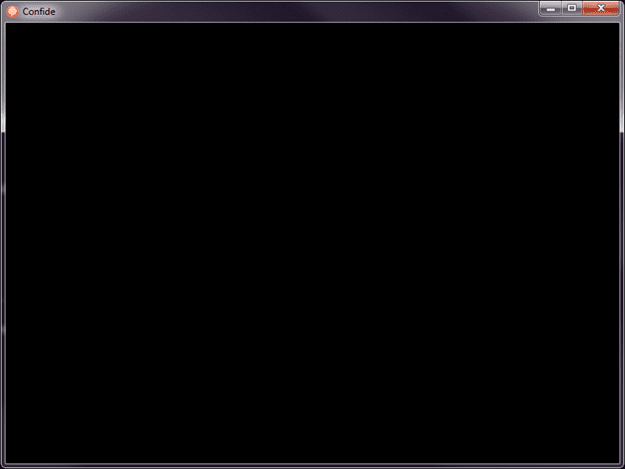 Then download the troubleshooter and run it on your system. 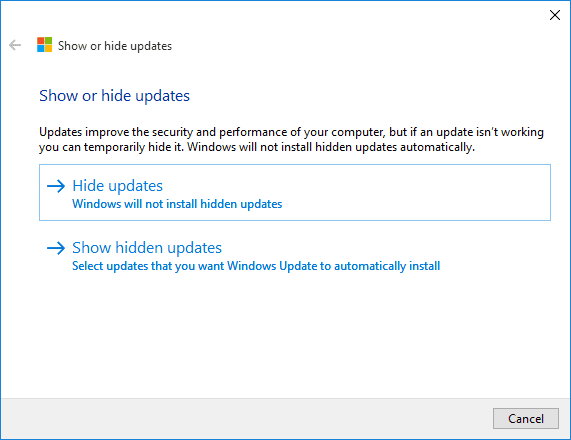 It briefly scans your system, and provides 2 options, hide or un-hide updates. 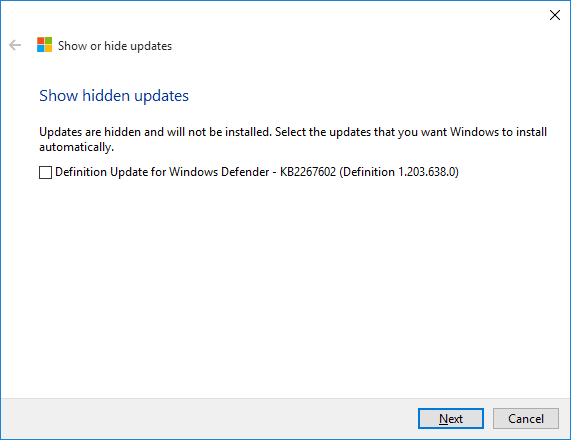 Select all the updates that you want to hide and not install, and click Next. 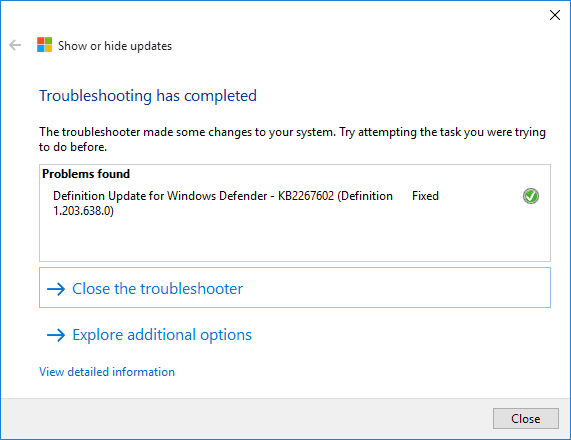 Later on, if needed, you can run the troubleshooter again to unhide the hidden updates and get them installed.